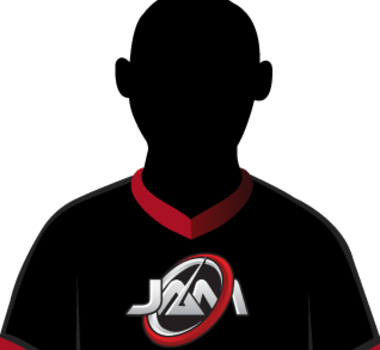 With the former JAM Gaming roster leaving to join the Dark Sided organisation, the JAM decided to reform around their previous sub and former World Championship player, Bango. He was not benched due to his abilities, but instead decided to spend time focusing on his studies, forcing him to watch from the sidelines and instilling a driving passion to succeed this season. 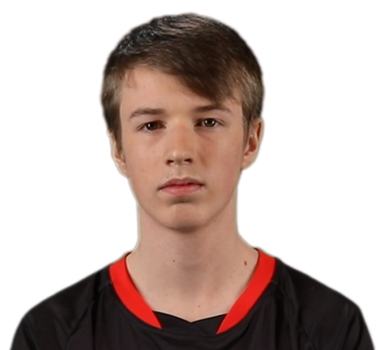 He’s joined by 2017’s OCE rookie of the year, Walcott, and enigmatic newcomer Decka to round out a roster that has the firepower to compete against the top. Only time will tell if they can rise to the challenge.